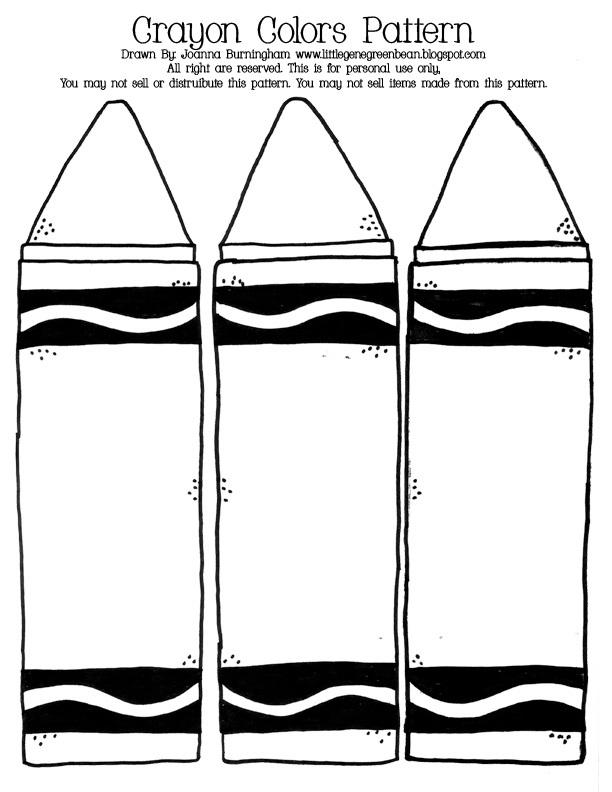 This free Crayon Colors printout from Little Gene Green Bean! Good for teaching colors or “wall art”. Here is how we used them! Visit the blog for the template and other printables, tutorials, etc.! We live in an age where social media is as common as bread and butter. It integrates itself into our conversations in the way that people used to refer to the social section of the newspaper. Its not as new a form of communication as people make it to be. Basically its the same stories that used to be told over tea at your friends table down the street or in long phone-calls on curly-corded phones connected to the wall. A lot of people are starting to become increasingly fed up with the “over-sharing” and “vague-booking” and the ever (un)popular opinions of different groups being spread far and wide via various media outlet articles and over-shared memes. I’v had my moments. The ones where I’v thought about shutting down my account. I’ve thought about restricting my screen time. I don’t because I need my village. My village that started when I found Scary Mommy while living in an area where I didn’t have any close friends around. The one that I started sharing things with about my life with a new baby and venting to when something was amiss. The group that puts up with my swearing (encourages it probably), laughs at my jokes, and always has a virtual hug and words of support when things are wrong. They are the very village that I didn’t have in real life. From there I’ve added people all over the world to my social media accounts. I get to be part of the lives of my family and friends who’ve moved away. I get to see glimpses of life around the globe that I wouldn’t normally on a day to day basis. I see babies growing up and couples getting married and even get a package now and then from a generous or thoughtful friend. So I go online. I post my pictures for my friends and family near and far to see. I talk about my life, and funny things that my kid did because sometimes that’s the only adult interaction I will have that day. No matter where I am, or what time it is my friends are just a click away. And that’s all we really want, isn’t it? Someone who is there for us no matter what. Free worksheets from School Sparks! If you have young children these are perfect for Prek and Kindergarten home-school or simply getting a bit of practice before starting school. You simply download and print the sheets. There is an option to buy a whole book of worksheets (461 for less than $30!) as well. Check out their website for tons more of free sheets! I just had baby number 2 earlier this year and I’v come to a realization. I’m what they call a “Crunchy” mom. Begrudgingly I own that title. I find no solace in shouting normal behaviors from the rooftops like I’m about to win some kind of award for taking care of my children in a manner I deemed fit. I quietly breastfeed wherever the hell I want because my child is hungry and I can. I cloth diaper because it saves money and I’m a stay at home mom so I have a bit of time to do those extra loads of laundry. I wear my baby because I hate lugging around strollers, she’s heavy and I like going places with a free hand to hang on to my 3 year old. I choose to home-school for a myriad of reasons, none of which I need to justify to anyone but my family. My life, my choices, my consequences. Own it, live it, love it.